Looking for hair and makeup to complete your Seabrook Island Wedding? Beautiful hair and makeup by the artists at Colur Studios is the perfect finishing touch to a bride on her wedding day. “Your experience is everything,” said Colur Studios Co-founder and CEO Andrew Radziwon. Colur Studios will offer you and your wedding party the exact look you desire on your special day. 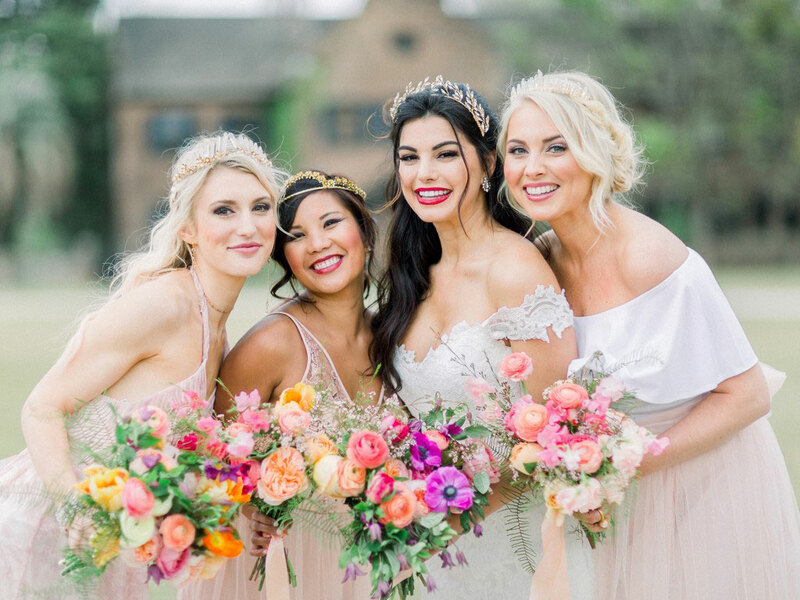 Our master makeup artists and hair stylists will create any customized look from soft and romantic to utterly glamorous, while at the same time offering the highest level of concierge services to ensure flawless execution on your wedding day. “We pride ourselves on establishing exclusive relationships with our brides to ensure that their entire experience from engagement party to day of wedding exceeds their expectations,” added Radziwon. Let the team at Colur Studios enhance your oceanfront destination wedding today! For on-location services, please visit colurstudios.com or call (843) 724-9937. Colur Studios is located at 562 King Street, Suite 100, in downtown Charleston.